Nathan Jones has been appointed as Chairman of the Football Association of Wales Disciplinary Appeals Panel by the Officers and Council of the Football Association of Wales. The appointment is for a fixed three year term. 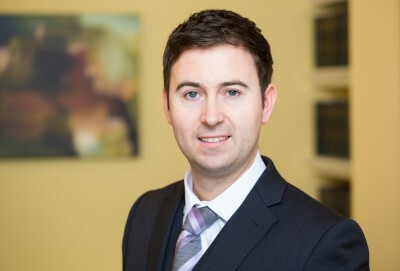 Nathan is an experienced sports law practitioner, regularly representing governing bodies, clubs and athletes in professional and amateur sports.